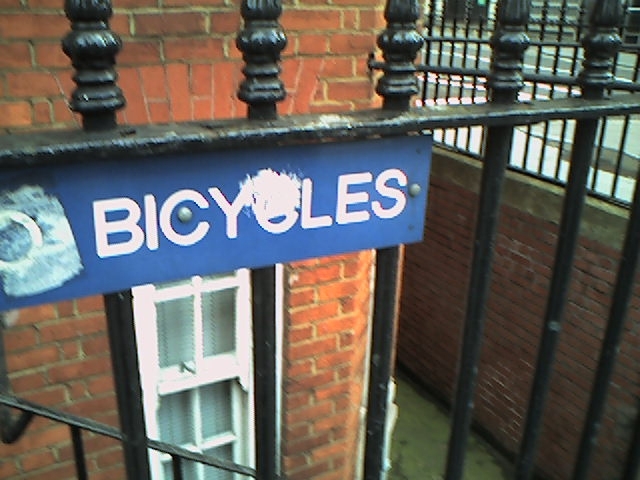 "Don't lock your bike here. It's all over London. What's that about?"